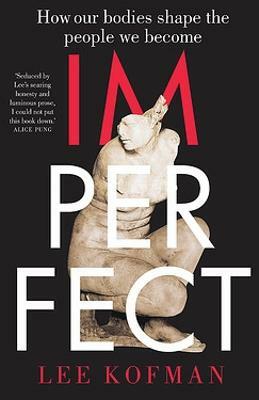 Our cultural mores suggest that love without monogamy is impossible, but Lee hoped she could do better the second time round and embarked on a personal exploration to find out whether she could save her marriage while being non-monogamous in an ethical way. For several months she talked to swingers, polyamorists, cross-dressers, suburban families, artists and migrants-in short, to anyone who has ever been involved in an unconventional relationship. Set during Lee's first years in Australia, it is also the story of migration, and an exploration of the eternal conflict between our desire for security, but also for foreign places-in love and elsewhere. The Dangerous Bride tells the story of her quest. 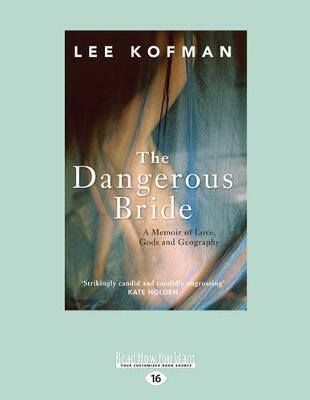 Buy The Dangerous Bride by Lee Kofman from Australia's Online Independent Bookstore, Boomerang Books. Lee Kofman is the Israeli Australian author of three fiction books in Hebrew. 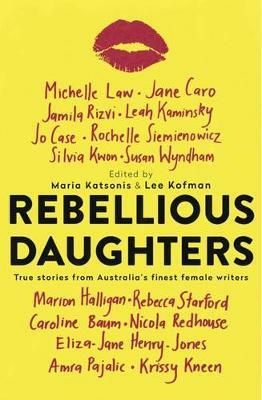 Her short fiction, creative non-fiction and poetry in English has appeared around the world in Best Australian Stories, Best Australian Essays, Griffith Review, Heat, Westerly, Creative Nonfiction (US), Brand (UK) and Malahat Review (Canada) among many others. She is the recipient of numerous grants and awards for her writing, including an Australian Council grant and a Varuna Flagship Fellowship. 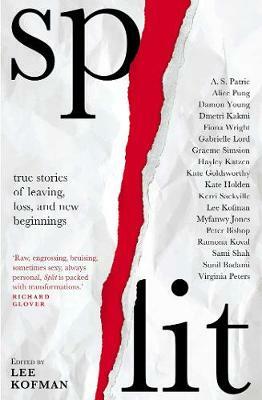 She holds an MA in Creative Writing (University of Melbourne) and a PhD in Social Sciences (RMIT). Lee has been mentoring writers and teaching writing classes for over ten years. She also blogs about the writing process and her blog was a finalist for Best Australian Blogs 2014.